Laurie Ann Guerrero was named the city of San Antonio Poet Laureate in the spring of 2014. She was the city’s second Poet Laureate. Guerrero succeeds inaugural Poet Laureate Carmen Tafolla. And Guerrero was named recently by the Texas Commission of the Arts to be the state of Texas Poet Laureate for 2016. The office of poet laureate in San Antonio is an unpaid, honorary position whose role is to promote the literary arts and literacy within the community and create a greater appreciation of the poetic arts through the reading and writing of poetry. The individual selected serves a two-year term. Guerrero’s chapbook, “Babies under the Skin,” won the Panhandler Publishing Award. Guerrero's first full-length collection, “A Tongue in the Mouth of the Dying,” won the 2012 Andres Montoya Poetry Prize. 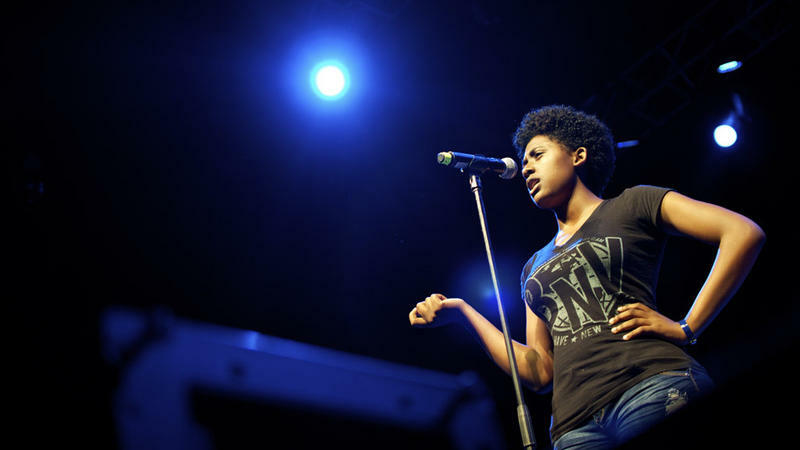 In 2013 Poets & Writers Magazine named her one of its top 10 emerging poets. Laurie Ann Guerrero is known as much for her personal struggle to break out of the Southside of San Antonio and become an established poet and for her writing. Her path to awards and accolades hasn't been an easy one. Her poems are charged with the ethos of her San Antonio Tejana background and the pathos of longing and loss. Her most recent collection, "A Crown for Gumecindo" is a collection of sonnets that chronicles the poet's grief after the death of her grandfather--a man who championed her along the path to defying the odds and becoming a poet. 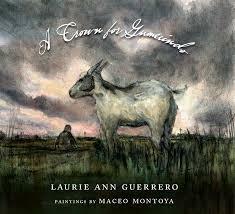 As compelling as the 15 poems in this book is Laurie Ann Guerrero's own story about this journey. Texas Public Radio’s Yvette Benavides spoke with Guerrero about her work and her life. When Michele Serros burst onto the literary scene in the 1990s, she was a new kind of Latina writer: She didn't speak much Spanish, she listened to ABBA and she was a vegan who liked to surf and skateboard. Her success as a writer, poet and comedic commentator made her an inspirational voice for Chicanas of her generation and beyond. Serros, who Newsweek once hailed as a "Woman to Watch for the New Century," died of cancer Sunday at her home in Berkeley, Calif. She was 48 years old. Prolific poet of the Beat age, and Pulitzer-Prize winner, Gary Snyder has spent a lifetime reflecting and observing life both professionally and personally. His new book "Nobody Home: writing, buddhism, and living in places" brings his personal reflections to light through a 30-year correspondence with Julia Martin, South African writer and literary scholar. For young people who don't succeed in high school, joining the military can seem like a good option, particularly when there are few other job prospects. But Dejanique "Daisy" Armstrong, a young, gay woman from Stockton, Calif., never planned to enlist in the Army. She ultimately made that choice as a last resort. As of April 1, San Antonio has its second poet laureate in Laurie Ann Guerrero. "I’m the new poet laureate of San Antonio, and I’m working on a new book,” she said. 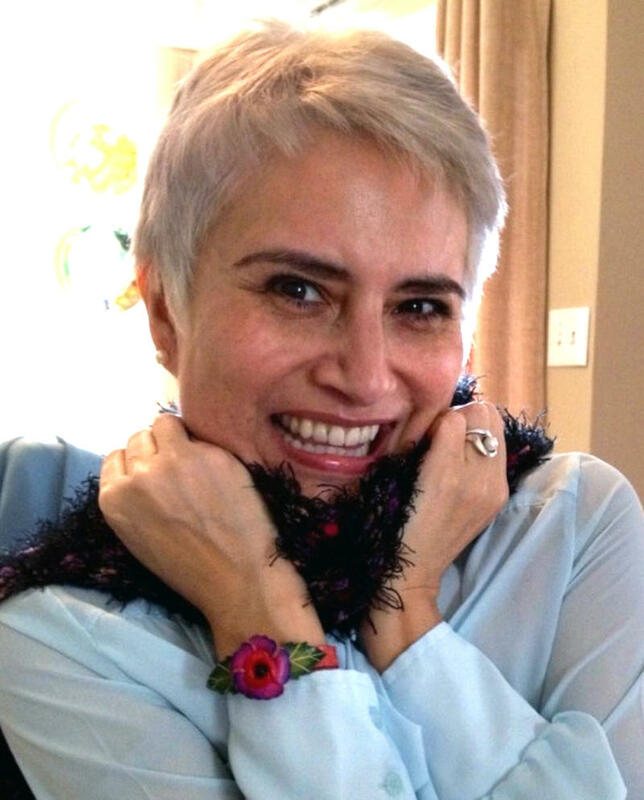 Carmen Tafolla, San Antonio's first poet laureate, will hand off her duties to her successor when his or her identity is announced today, April 1. Over the weekend Tafolla starred in a stellar compilation of poems that, together, tell the story of San Antonio's rich culture -- from Latino humor to gospel music and everything in between. "San Antonio, Mi Pueblo," a play of locally-themed performance poetry and original music, played to a packed house at Guadalupe Theater Saturday night.